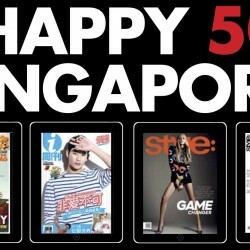 Till 31 Aug 2015 Magzter.com: 50 cents per issue of your favourite SG magazine! Enjoy reading magazines for the latest news, products and gossip? Now here's a really good deal you can't miss!